Dell adds an 8th-gen Core i3 option that may actually be faster than the previous 7th-gen Core i5 version. Dell's refresh of its XPS 13 product line includes a first: A Core i3 version with a starting price of just $900. Suddenly, thin, light, and fancy is a little more attainable. 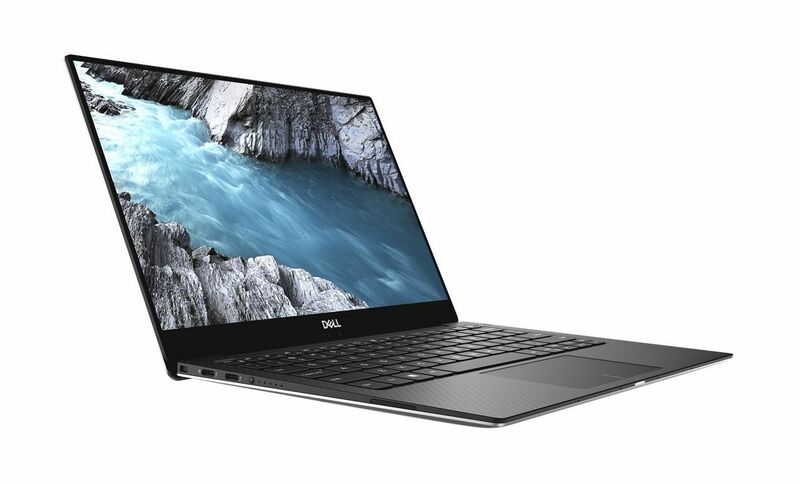 If you've been coveting an 8th-gen Dell XPS 13 but couldn't quite justify the price, here's some good news for you: The company has just added a Core i3 version that's a hundred bucks cheaper. Don't turn your nose up at the thought of a low-rent Core i3. It's likely to be nearly as fast if not faster than the previous XPS 13 model with a mid-range Core i5 inside of it. We can say this with some confidence because Dell's redesigned XPS 13 9570 (reviewed here) hammered the previous version, thanks to its enhanced cooling. Dell likely used the same cooling system in the Core i3 too, which means greater performance. Intel's trick with the 8th-generation CPUs is to give you features the previous generation didn't have at all. A Dell XPS 13 9560, for example, with a dual-core 7th-gen Core i3, gave you Hyper-Threading, a good thing. The 8th-gen Core i3 takes that Hyper-Threading and adds the ability to boost up to 3.4GHz. With the addition of better cooling, there's a very good chance the New XPS 13 9570 with a Core i3 will match the older XPS 13 9560 with a Core i5-7200U inside of it.